You could ask anyone what their opinion of a healthy diet is, and everyone would say something different. Some people think you shouldn’t eat carbs, some avoid high fat diets and others think sugar is a no-no. But generally, the best way to eat healthy is to eat a nutritious and balanced diet, with plenty of fruit and vegetables. But are we really getting all the nutrients our body needs just from fruit and vegetables? The vegetables grown decades ago were much richer in vitamins and minerals compared to the veg that we get today. A study by the Nutritional Security Institute states that the nutritional values in food have declined significantly over the past 70 years, and this loss in nutritional value is attributed to mineral depletion of the soil, loss of soil microorganisms and changes in plant varieties. Another study by Newcastle University in 2014 found that organic crops are up to 60% higher in a number of key antioxidants than conventionally-grown ones. The research also suggests that if soil continues to lose nutrients and minerals at this rate, then we will only have 48 years of topsoil left. So how can we stop this, and give our body the minerals that it needs to function at its best? Start by consuming organic. Organic foods aren’t farmed using harmful chemicals that can damage the soil, which is also a benefit for you, because you’re only putting the good stuff into your body! It also means that nutrients in the soil can be preserved, so the veg that you’re eating is actually better for you, and you know exactly what you are putting into your body. September is the month for going organic! 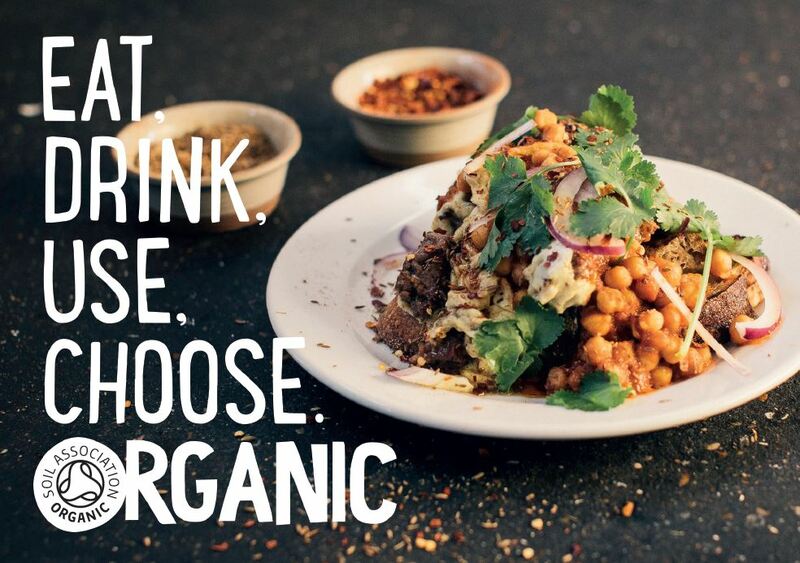 The Soil Association have launched their annual campaign, Organic September, to encourage everyone to Eat, Drink, Choose and Use Organic. Did you know we’re an organic product too? Here at Cellnutrition we believe that eating clean is the best way to improve our nutritional requirements, we support organic consumption and natural products. We’re 100% natural, and high in minerals which nourish the cells to make you healthy from the inside out!